Thomas is described as having “a tough style that is very effective”. Thomas “is very client-focused, very pragmatic, and creative with solutions”. The “finest product liability lawyer in the country and one of the very best on the continent”. Thomas is a founding partner of the Paris office of Signature Litigation and a leading commercial and international litigator. Previously a partner in a major international law firm, Thomas has almost 30 years’ experience in litigation. Described as “an intelligent and clear-minded lawyer“, a “tough but excellent” litigator, “a good strategist and the best trial lawyer [the client has] seen in the French court system“, Thomas focuses on complex, bet the company litigation. Recognised by Who’s Who Legal as the “finest product liability lawyer in the country and one of the very best on the continent“, Thomas has a seasoned, wide and multifaceted practice, spanning from contract litigation to corporate and banking disputes as well as to fraud and asset tracing. Thomas is regarded by Who’s Who Legal as one of the top three ‘Global Elite Thought Leaders’ in EMEA for Life Sciences: Product Liability, and the directory notes he has “a tough style that is very effective”. 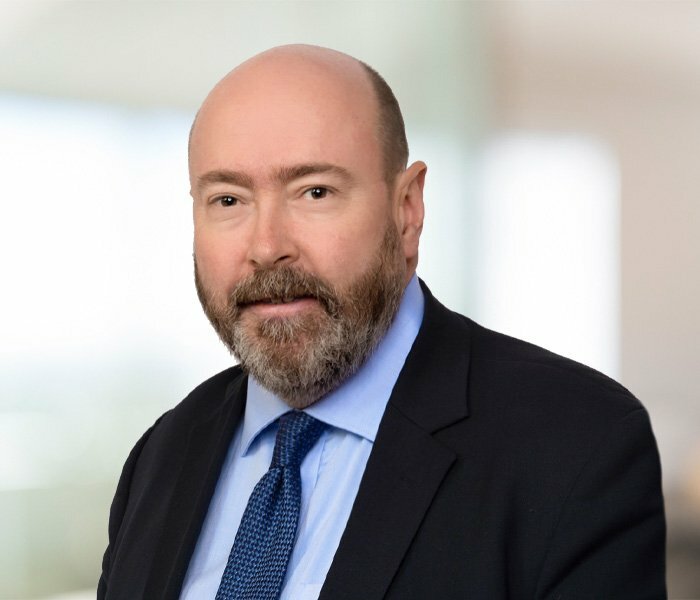 Thomas has also been listed as one of the “Most Highly Regarded” practitioners in Who’s Who Legal France: Product Liability Defence 2019, with the Guide noting that he is “a pre-eminent figure in the French market“. He is an expert in international, cross-border litigation. Thomas “is very client-focused, very pragmatic, and creative with solutions” (Acritas clients survey, 2018). Thomas is highly ranked across the Chambers and Partners and The Legal 500 guides; he is ranked Band 2 by both Chambers Global and Europe for his litigation and aviation law expertise, with sources praising him for his “invaluable” advice, experience and knowledge. The Legal 500 EMEA Guide recognises Thomas as a ‘Leading Individual’ for his aviation and commercial litigation practices, and he is regarded as a ‘Recommended Lawyer’ for his insurance experience. Thomas is a member of the Board of the International Association of Defense Counsel (IADC). He also serves as Chair of the Superior Appellate Commission of the French Football Federation (FFF). Advising a worldwide automotive manufacturer on emissions issues in France. Representing a commercial aircraft manufacturer in the defence of personal injury claims arising from major aircraft accidents. Representing an online marketplace in disputes against trademark owners (alleged liability in counterfeiting, breach of selective distribution networks, gross negligence through the websites it hosts). Representing a Russian bank in a high profile case against the bank’s former owner in the scope of enforcement proceedings involving piercing the corporate veil and attachment of assets located on the French Riviera and in the French West Indies. Representing an Austrian bank in the defence of proceedings before the French Courts in order to obtain the cancellation, based on alleged vitiated consent and fraud, of several subscriptions of subordinated participation capital bonds which amount to a total of €200,000,000. Representing corporate clients in defending post M&A claims made on allegations of fraudulent inducement and misrepresentation.